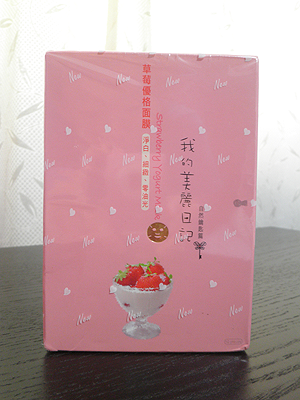 I've recently added 'facial sheet mask' into my skincare routine and I love it so muchhhh!~ So hearing that Strawberry and Yogurt are great for acne-prone skin, I bought a box of MBD Strawberry Yogurt Mask(10 pieces) a few weeks ago to try it out. Description: Whitens and refines skin and control excessive sebum secretion. 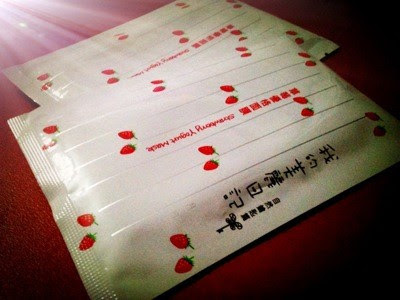 Natural strawberry extract contains AHA, minerals and enzyme to leave skin clean, fair and fresh. Yogurt extract balances sebum secretion and tightens pores. Arbutin leaves skin luminous. 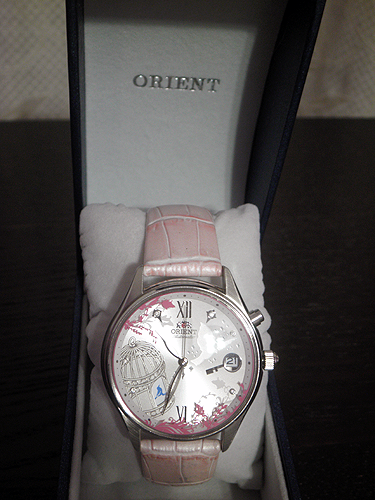 It also helps enhance skin's moisture level. 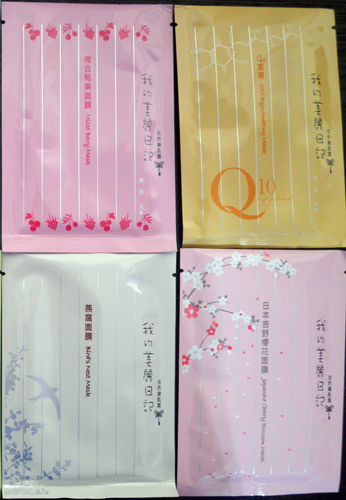 I also bought other MBD masks like Black Pearl, Pearl Powder, Bulgarian White Rose, Apple Polyphenol, Bird Nest, Japanese Cherry Blossom, Mixed Berry and Q10 Rejuvenating. Can't wait to try the Black Pearl, Pearl Powder, Bulgarian White Rose and Apple Polyphenol mask~ Ermmm, the rest of the masks belong to my mom~ She gained an interest in MBD mask after she saw the result it gave to my skin. She thought maybe she should get some for herself too so I suggested to help her to buy the masks. 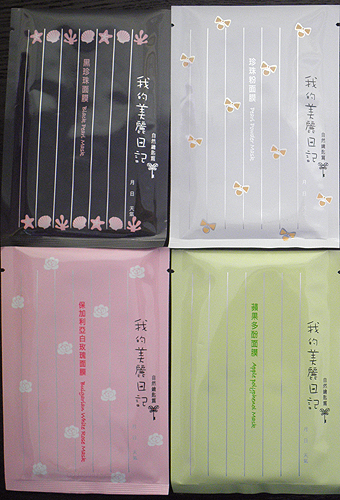 Will post up the review after using the other MBD masks.